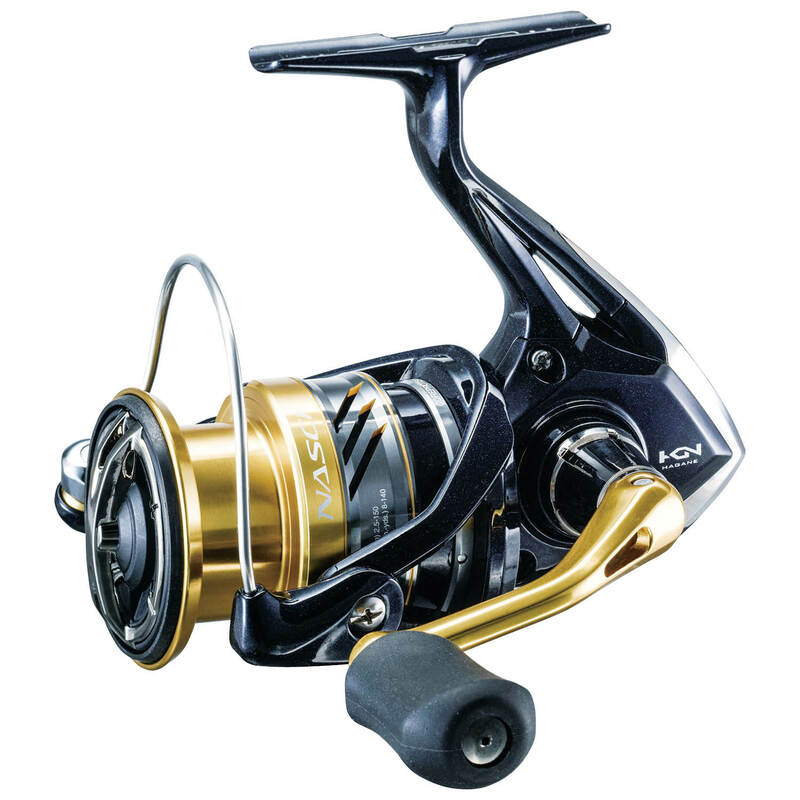 NASCI is an exciting, new powerful spinning reel with unparalleled gear durability at its price point. Incorporating upgraded drag, X-Ship and HGN Gearing, and available in sizes from 1000 through 5000, it is a great choice for everything from light freshwater to medium saltwater applications. Total Protection: The concept of COREPROTECT is simple... to provide water resistance without creating a heavy rotation feeling. There are three key areas of the reel that require protection; the roller clutch, the body and the line roller.